The Minister of Oil, Thamer Ghadhban, said the ministry is considering extending an oil pipeline from the Kirkuk fields to the Turkish port of Ceyhan with a capacity of one million barrels per day, revealing that the Ministry of Transport is currently receiving tenders in this regard. 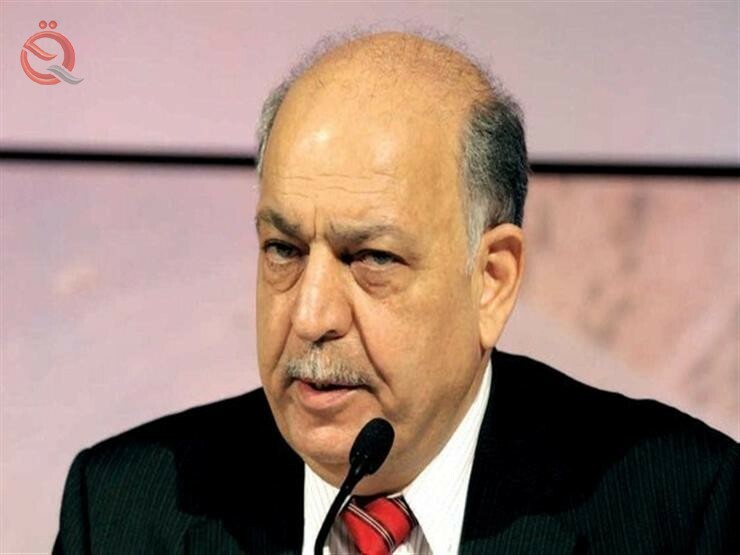 "The pipeline will be linked to the network of the national oil network, as the Kirkuk fields do not produce these quantities now," Ghadhban said in an interview with the official daily Al-Sabah. He added that "the oil fields in the province of Kirkuk and after its return to the management of the federal government is now producing 380 thousand barrels per day from which about 80 thousand barrels per day towards the Turkish port of Ceyhan," noting that "the decline of production came because of the disruption of some fields as a camel and Hamrin, To rehabilitate them despite the difficult conditions in those areas. "